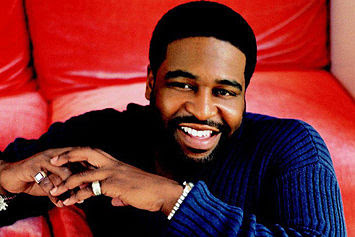 An answer has been found to the question surrounding Gerald Levert's untimely death. The R&B star, who passed away at age 40 on Nov. 10 at his Cleveland home, died from an accidental overdose of prescription and over-the-counter medications, according to a toxicology report released last week by the Cuyahoga County Coroner's Office, which performed Levert's autopsy. The drugs found in Levert's system included the pain relievers Vicodin, Percocet and Darvocet, the anti-anxiety drug Xanax and two non-prescription antihistamines. Levert died of accidental acute intoxication caused by the lethal combination of pills, which likely stopped Levert's breathing. Family spokesman Andy Gibson said that Levert was most likely taking the painkillers to combat a lingering shoulder problem and the aftereffects of surgery he had in 2005 to repair a severed Achilles tendon. Levert was on Xanax because he suffered from anxiety attacks, Gibson said. The singer-songwriter-producer, who had just returned from a concert tour in South Africa, also was battling pneumonia when he died, which would explain the antihistamines in his bloodstream, Chartrand said. 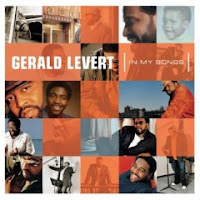 Click here to listen: Gerald Levert "In My Songs"
Gerald was one of the best vocalist around. His death was shocking and saddening. I will miss him forever. For real!!!! His CD is so good. It saddens my heart to be able to listen to him and know he's not around anymore.